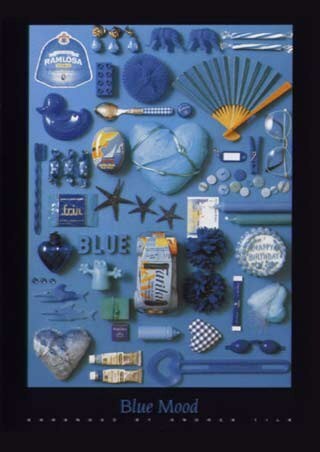 PopArtUK's bestselling Household Items (photo) prints and wall murals. 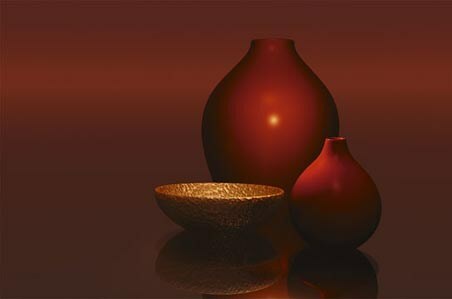 Many more products are available in our Still Life (photo) category or see all Photography. Posters and prints are also available framed or laminated.